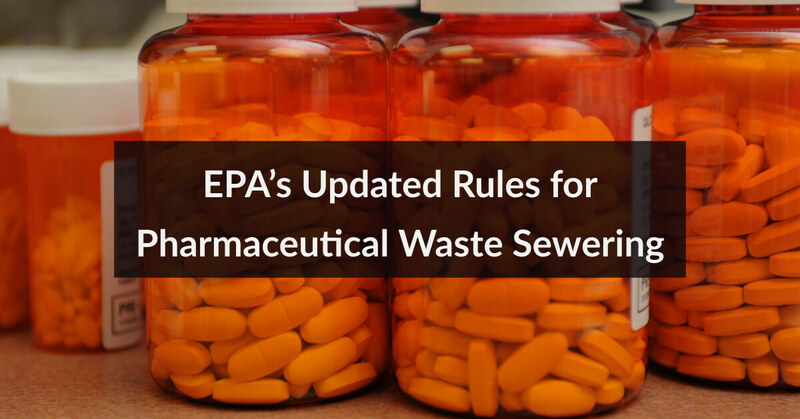 What’s important to note, however, is that along with streamlining applicable standards for the healthcare industry, the new rule also aims to reduce the amount of pharmaceutical waste entering US waterways by roughly 40 percent, and it does so by prohibiting the “sewering” of any hazardous pharmaceutical waste. In other words, if you’re the owner or manager of a healthcare facility, be advised that much of what used to go literally “down the drain” henceforth will require hazardous waste management under penalty of federal law. So how are pharmaceutical hazardous wastes classified? There are two kinds of hazardous waste according to the EPA. Characteristic hazardous wastes possess noxious “characteristics” such as corrosivity, ignitability, reactivity, and/or toxicity. Listed hazardous wastes don’t exhibit such noxious “characteristics” per se. 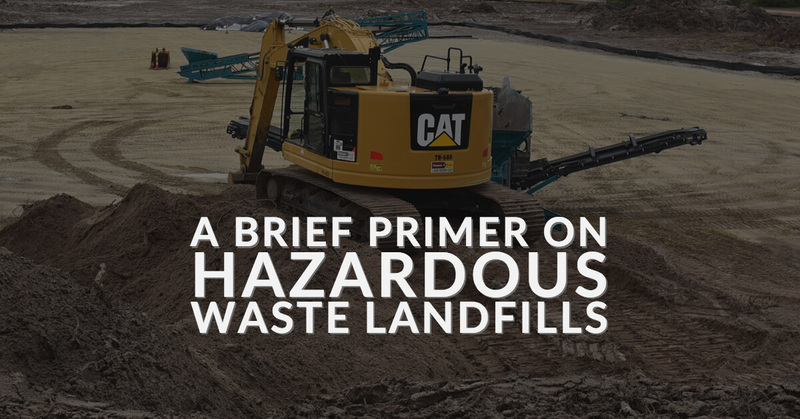 Instead, because they’re byproducts of processes that typically produce such hazardous wastes, they’re arbitrarily deemed to require hazardous waste disposal. Any number of common drug formulations might meet the definitions of ignitability and toxicity; and some drug formulations might be derivatives of processes that typically produce hazardous waste. Hazardous waste management is required in both cases when you dispose of them. The EPA maintains two lists of pure and commercial-grade formulations of certain unused chemicals that the Agency designates as hazardous waste. Called the “P” and “U” lists, they include such common drugs such as warfarin, cyclophosphamide, and lindane. And your potential liabilities are not limited to pharmaceuticals. Vials, bags, and protective gear that contain trace quantities of toxic substances must be properly managed, along with spilled liquids and pills, and even packaging. 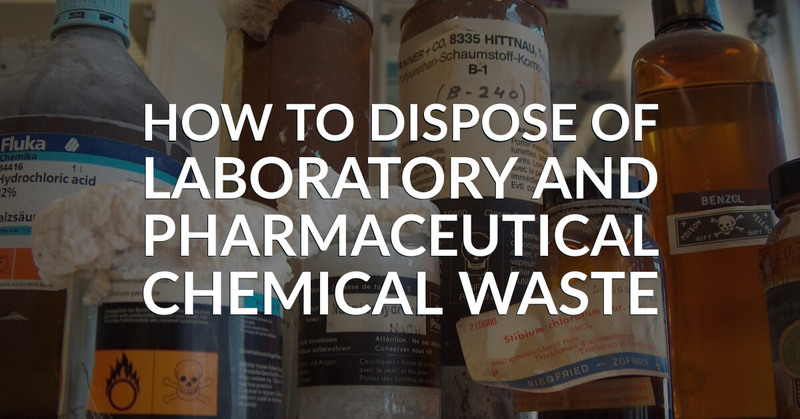 Are you managing your pharmaceutical waste products legally? EPA requirements for managing pharmaceutical hazardous waste impacts a broad spectrum of healthcare enterprises, including pharmacies, hospitals, dental offices, medical clinics, and more. Different types of pharmaceutical wastes carry different risks and are governed by different sets of regulations. And bear in mind: State regulations are commonly in excess of EPA requirements. The EPA can assess civil penalties of up to $27,500 per day per violation; or criminal penalties of $50,000 per day and up to 5 years in jail. And each state environmental agency has its own enforcement authority on top of that of the EPA. In sum, as in all things involving the EPA, expert advice is crucial. For expert advice on how to manage and dispose of your pharmaceutical waste call PegEx at (888) 681-9616 or click here to email us. PegEx also offers affordable and fully EPA compliant pharmaceutical and medical waste disposal services. * The featured image used in this post is from the 28th Medical Support Squadron pharmacy and can be found here. 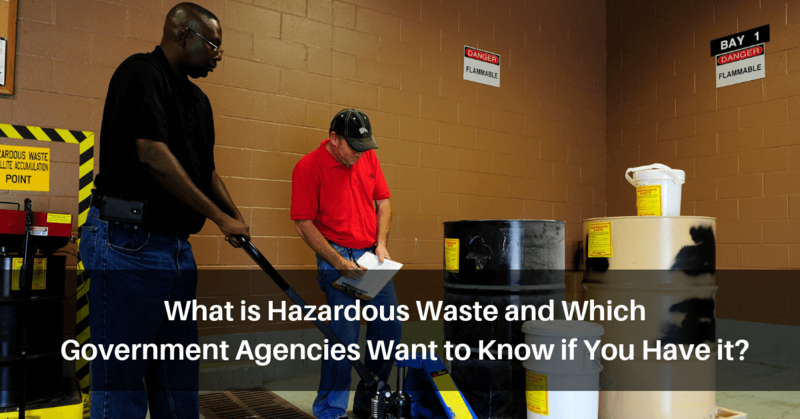 What is Hazardous Waste and Which Government Agencies Want to Know if You Have it? previous post: What is Hazardous Waste and Which Government Agencies Want to Know if You Have it?